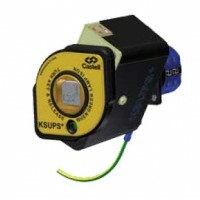 LEI Indias is an Authorised Distributor of Castell Locks by Castell Safety International. to energise the solenoid when it is in a safe state to allow access. The key can then be taken to gain access to the protected area. 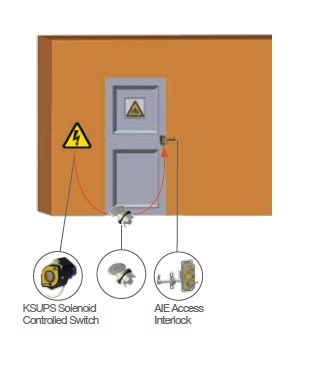 The UPS cannot commence until the key is removed and taken to the KSUPS+.